Burbank, Calif. – June 2, 2014 – Warner Bros. Interactive Entertainment today announced Mortal Kombat X, NetherRealm Studios’ next highly anticipated installment in its legendary, critically acclaimed fighting game franchise that propels the iconic franchise into a new generation. 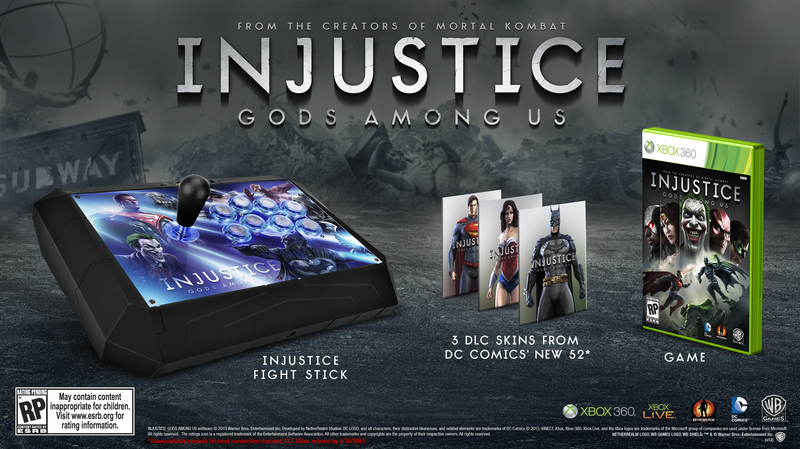 Mortal Kombat X is scheduled for release in 2015 for the PlayStation®4 and PlayStation®3 computer entertainment systems, Xbox One, the all-in-one games and entertainment system from Microsoft, the Xbox 360 games and entertainment system from Microsoft and Windows PC. Mortal Kombat X will make its first public appearance at Electronic Entertainment Expo (E3) 2014 in Los Angeles. 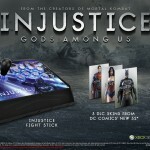 NetherRealm Studios has unveiled their new fighting game today, titled Injustice: Gods Among Us. 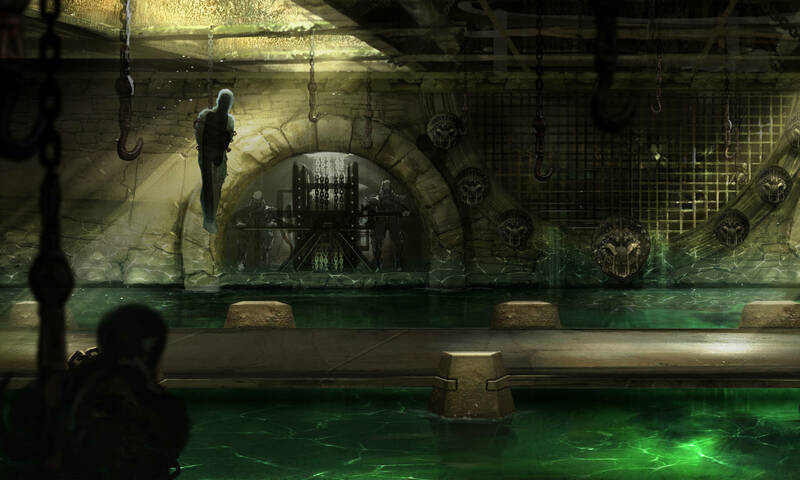 Based on the DC universe, the game looks to be on a 2D plane, with an emphasis on interactive backgrounds. Here’s the press release in its entirety. BURBANK, Calif.–(EON: Enhanced Online News)–What if our greatest heroes became our greatest threat? 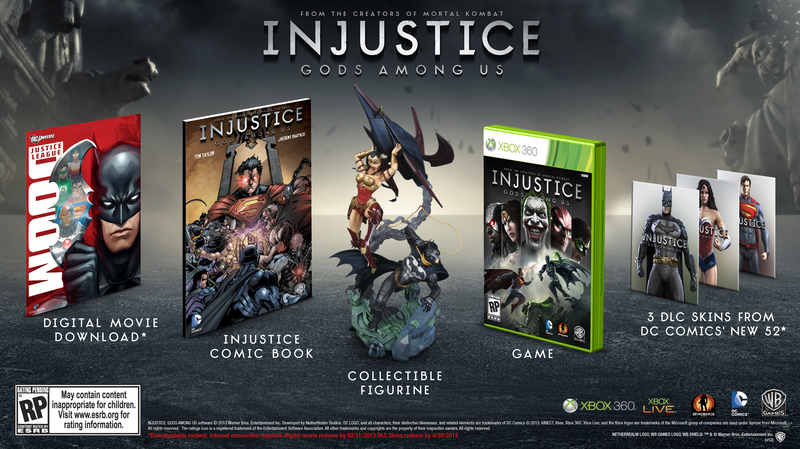 Warner Bros. Interactive Entertainment and DC Entertainment today announced Injustice: Gods Among Us, an all-new game in development by award-winning NetherRealm Studios, creators of the definitive fighting game franchise Mortal Kombat. The game is scheduled for release in 2013 for the Xbox 360® video game and entertainment system from Microsoft, PlayStation®3 computer entertainment system and the Wii U™ system from Nintendo. NetherRealm Studios is a leader in the development of interactive entertainment, and the creator of the billion dollar Mortal Kombat franchise. Mortal Kombat has spawned two theatrical films, multiple television series, and has sold over 28 million games to date. 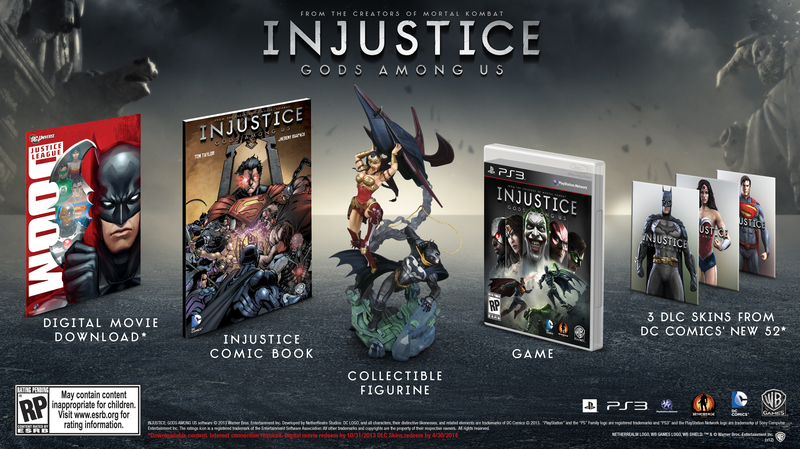 Located in Chicago, Illinois the award-winning NetherRealm team has been working and creating games together since 1992. 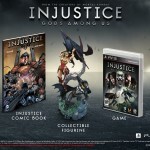 Additional information about NetherRealm Studios can be found at www.netherrealm.com. 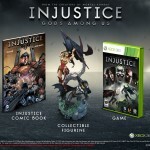 INJUSTICE: GODS AMONG US © 2012 Warner Bros. Entertainment Inc. 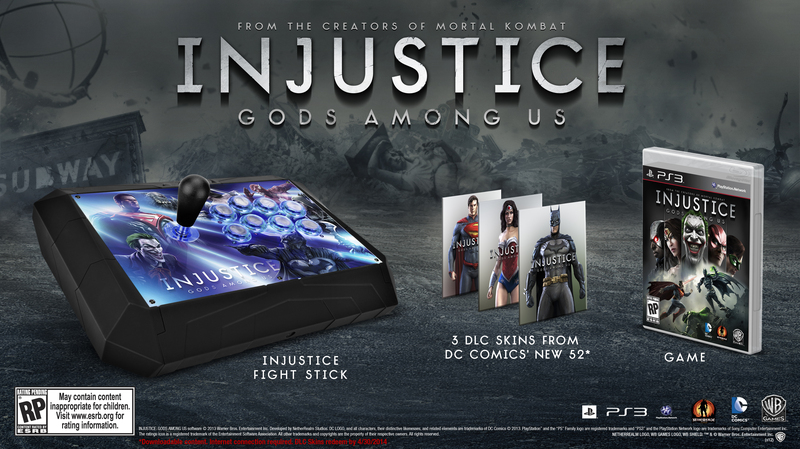 Developed by NetherRealm Studios. All other trademarks and copyrights are the property of their respective owners. All rights reserved.